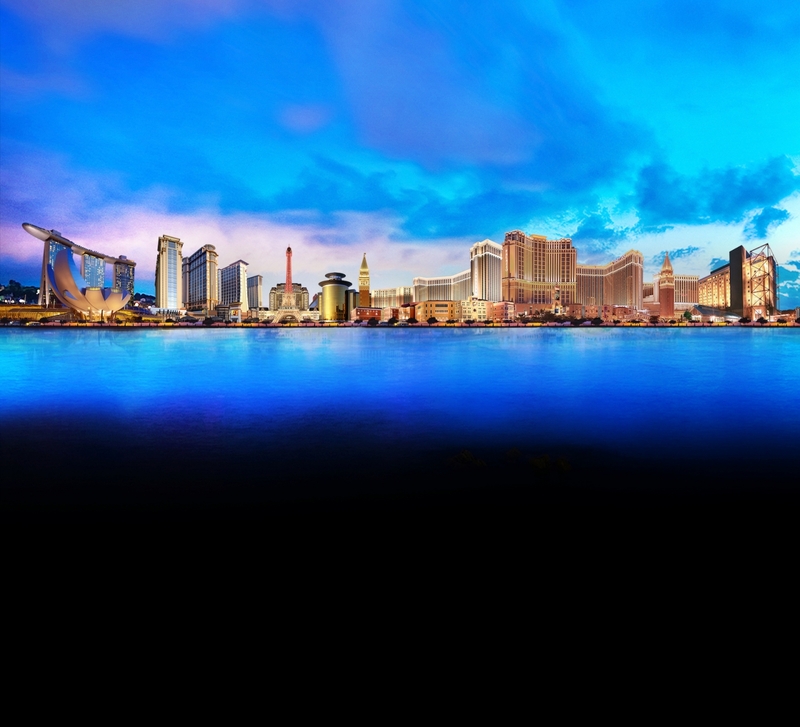 Las Vegas Sands is the world’s largest global developer and operator of world-class Integrated Resorts serving both the business and leisure tourism markets. Las Vegas Sands pioneered the convention-based Integrated Resort model, which combines state-of-the-art meeting and convention facilities with luxury hotel rooms and suites, gaming, expansive retail offerings, celebrity-chef restaurants, live entertainment and a wide-range of other attractions and offerings. To develop the “World’s Most Admired Companies” list, Fortune collaborated with partner Korn Ferry Hay Group to the survey of corporate reputation. They began with 1,500 candidates, which included the 1,000 largest U.S. companies ranked by revenue along with the non-U.S companies in Fortune’s Global 500 database that have revenues of $10 billion or more. Korn Ferry then narrowed down the assortment to the highest-revenue companies in each industry, a total of 680 in 30 countries. The top-rated companies were chosen from that pool of 680, with the executives who voted being employees of the companies in that group. To determine the best-regarded companies in 52 industries, Korn Ferry asked executives, directors and analysts to rate companies in their own industry on nine criteria, from investment value and quality of management and products to social responsibility and the ability to attract talent. To be listed, a company’s score must rank in the top half of its industry survey to be ranked.